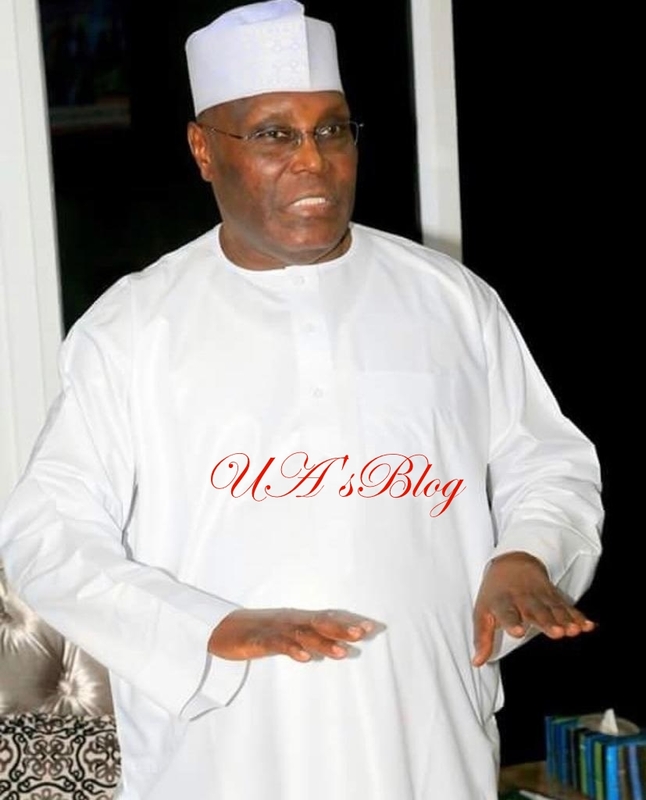 The presidential candidate of the Peoples Democratic Party, Atiku Abubakar, has alleged that the All Progressives Congress is engaging in vote-buying for as low as N10. The former Vice President tweeted this on Wednesday via his verified Twitter handle, @atiku. The PDP had held a rally in Ilorin, Kwara State earlier on Wednesday. Atiku also alleged that APC had failed to fulfil its promises to Nigerians since 2015. He said, “Today, we have listened to the failures of the APC government since 2015 till today. There is nothing they have not promised us; they promised us security, jobs and better economy, they failed. The presidential candidate added, “In terms of corruption, Nigeria is worse of today than we were in 2014. In terms of economy, we are the poorest country in the world today. In terms of insecurity, we are the most insecure than at any other time in history. The APC National Publicity Secretary, Mr. Lanre Issa-Onilu, had yet to respond to the allegation as of the time of filing this report.